Operator Michael Chandler uses one of Professional Excavating’s Komatsu Hybrid HB215LC-1 excavators to move a nearly 4,000-pound stump as he preps a site before digging a basement. John Gardner loves big machinery. Growing up on a farm he was surrounded by it, and he thought it would remain that way once he fulfilled his dream of becoming a farmer. However, the industry changed dramatically as he got older, and he needed a new plan. 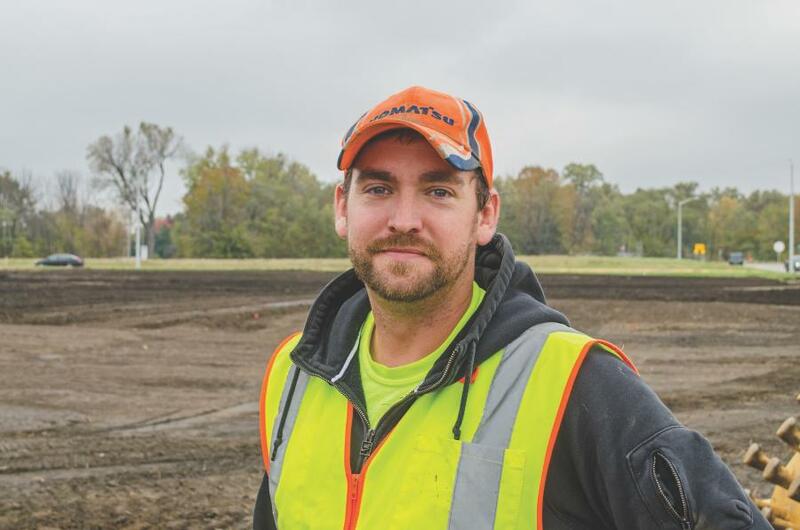 Gardner decided to go to college and become a diesel technician, thus allowing him to work on heavy equipment and satisfy his passion. It just wasn't the same. 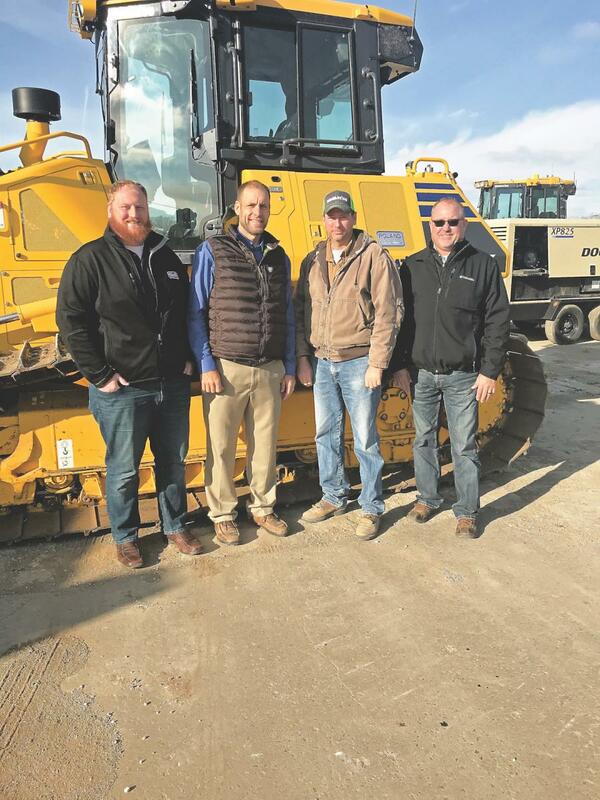 While many large, established companies were forced to shut their doors or reduce staff numbers, Gardner thinks that being new and small was a benefit for Professional Excavating. 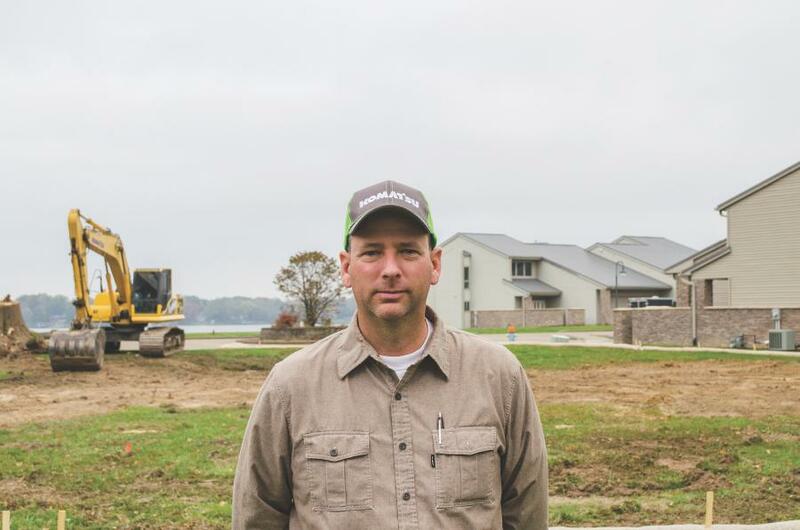 Today, Professional Excavating performs light commercial work that includes site development and sewer installation in addition to basement digging. It completes roughly 200 jobs each year and typically operates within an hour radius of Springfield, Ill. 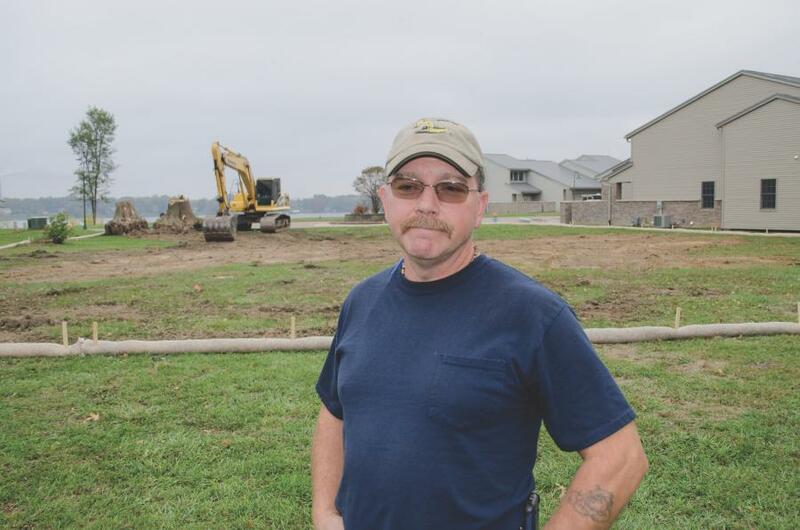 It has two other full-time employees — Michael Chandler and John's brother, Jacob — and hires part-time help as necessary, including John's father, Stuart. In order to operate successfully with a small staff, Professional Excavating needs equipment that it can trust to run efficiently every day. 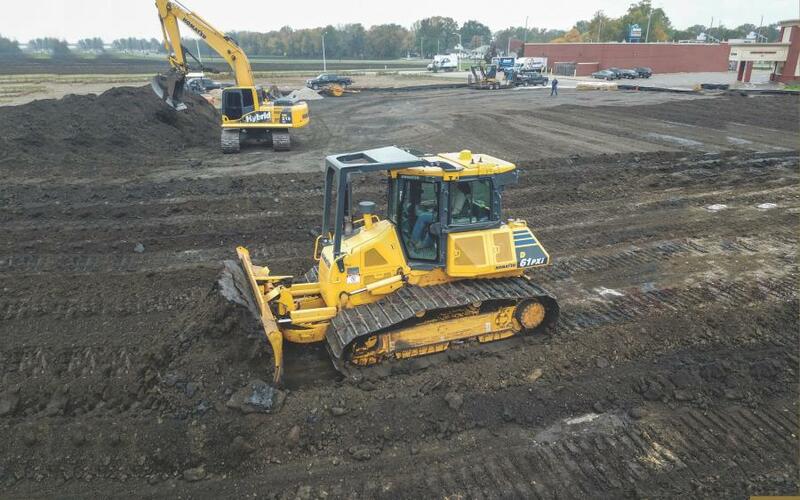 To do that, it deploys a fleet of Komatsu hybrid and intelligent Machine Control equipment from Roland Machinery. 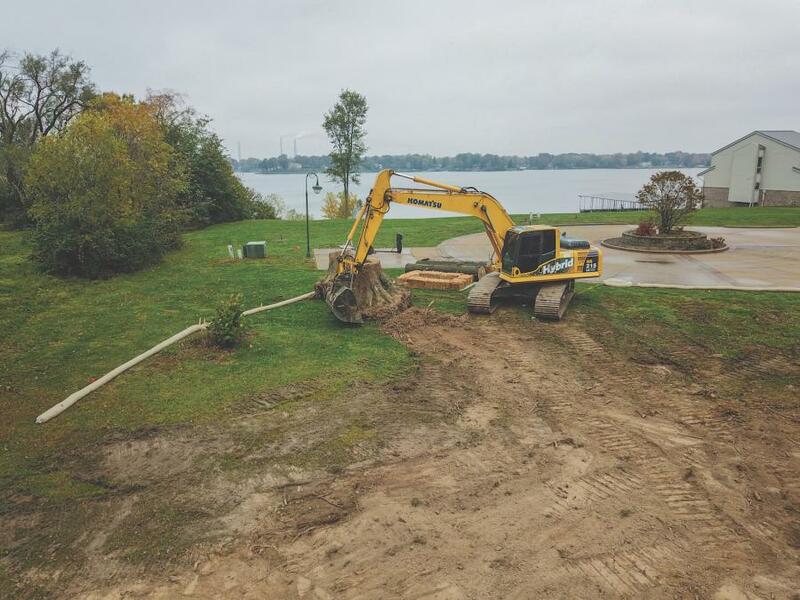 With a solid reputation and an efficient operation, Gardner is pleased with Professional Excavating's first 12 years in business. He hopes the years to come follow a similar path. excavating Komatsu Roland Machinery Co.